Dolls, teddies, robots, bears and more spring straight from these whimsical quilt projects for bedding and buddies everyone loves. 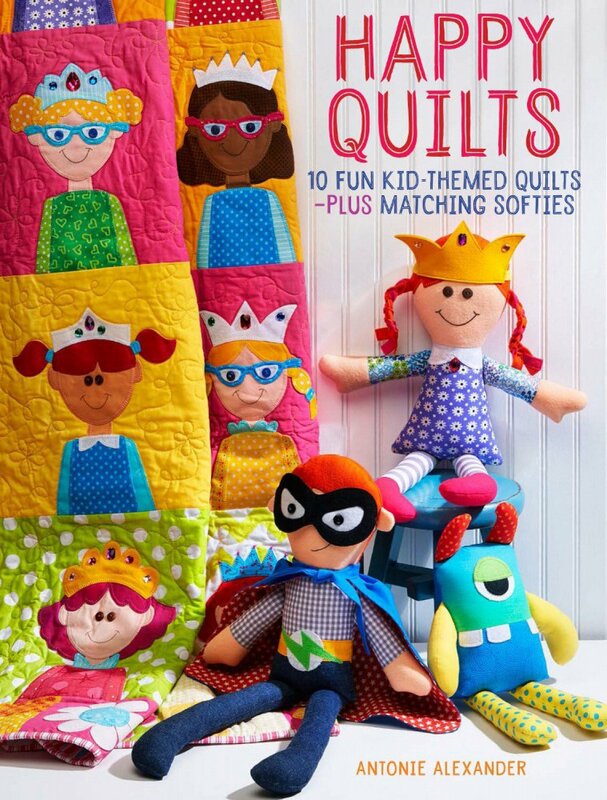 Author Antonie Alexander's quirky, vibrant quilts are designed with matching softies--portable, loveable buddies--that not only coordinate with the quilt, but carry the warmth and comfort of your little ones' own special rooms wherever they go. Cheerful, adorable crafts that kids will love!